Journalist Emily Yellin presents ground-level examples of what to do, and what not to do, from companies she examined in her book, such as Comcast, FedEx, JetBlue, Sprint, Zappos, Amtrak, Credit Suisse, and many others. Yellin's entertaining, instructive, and revealing anecdotes come straight from the global intersection of customers and companies that is customer service, and cut across all industries, nationalities, and levels of technological sophistication. 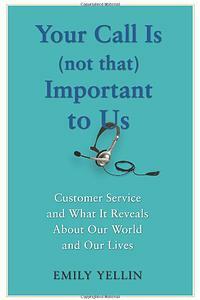 And her main message -- that it is the seemingly small things that are the biggest thing -- will resonate with general audiences who deal with customer service in their lives each day, as well as with people at all corporate levels whose livelihoods depend on attracting and keeping customers.One of the central problems is that customer interactions have become dehumanized. Emily believes companies should incorporate humanity into all interactions, and that the design of the tools used to inform customers needs a face-lift.Even changing the smallest details of a customer’s experience can make a big difference. Throughout her presentation, Emily aligns concrete examples of change with real-life stories to craft an engaging look into the world of customer service and how it can improve. 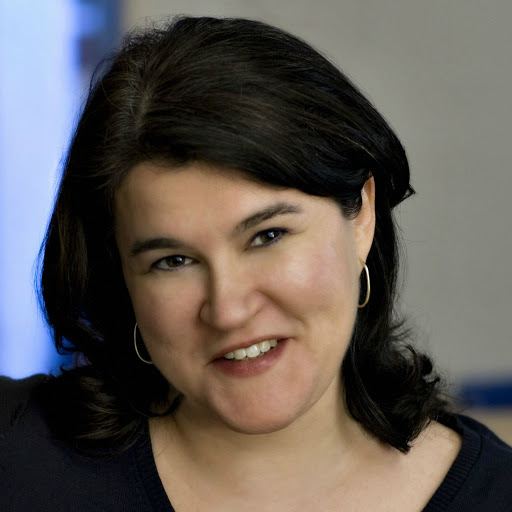 Emily Yellin was a longtime contributor to The New York Times and has also written for Time, The Washington Post, The International Herald Tribune, Newsweek, Smithsonian Magazine, and other publications. Her first book, Our Mothers’ War, was published by Free Press in 2004. Yellin decided to write Your Call Is (Not That) Important to Us while waiting on hold one day in her freezing cold house, only to argue on the phone for hours with customer service at a home warranty company before convincing someone to come fix her broken furnace.